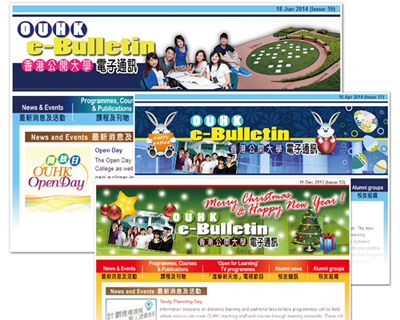 The OUHK keeps its students, alumni, and supporters up to date on University news through several printed and online publications. Openlink, a quarterly newsletter, features latest development and accomplishment of the University, scholarly activities, student stories and alumni news. The monthly e-Bulletin provides a summary of the University’s latest news, upcoming events and programme information through its online platform. OUHK Annual Review highlights the outstanding achievements of the OUHK and provides all-round information in many different aspects of the OUHK present and future development. The report reflects activities, initiatives, outcomes, and fundraising results for the period from 1 April of the previous year to 31 March of the current year. It also provides an overview of the University's financial performance. 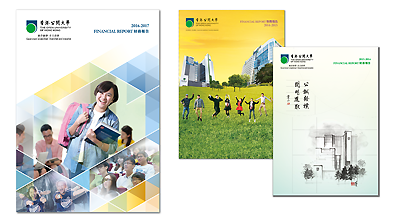 OUHK Financial Report details the University's financial activities and conditions in the last financial year. 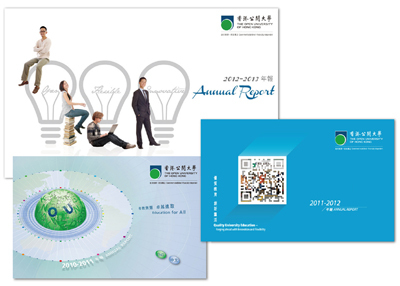 The University also runs its own publishing company, the OUHK Press.